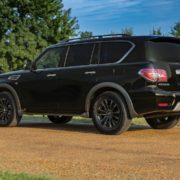 Nissan is trying to keep-up with the rest of the SUV segment in the United States by releasing the all-new 2018 Patrol Armada Y62, an exceptional model with all-terrain capabilities, now available for at least $45,600. And considering the plethora of high-end characteristics, this is considered a real bargain. 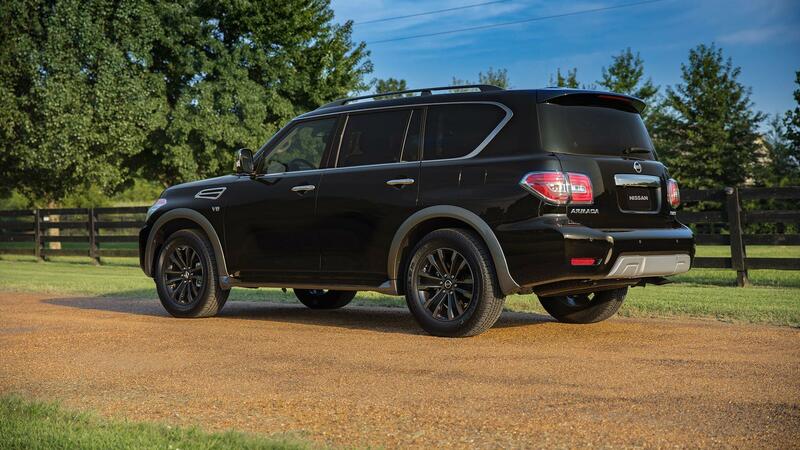 2018 Nissan Armada Platinum 4WD – US$61,590. 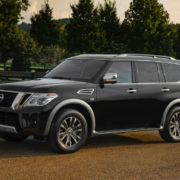 From a visual perspective, the all-new Armada comes with some slight changes that separates it from the present variant. 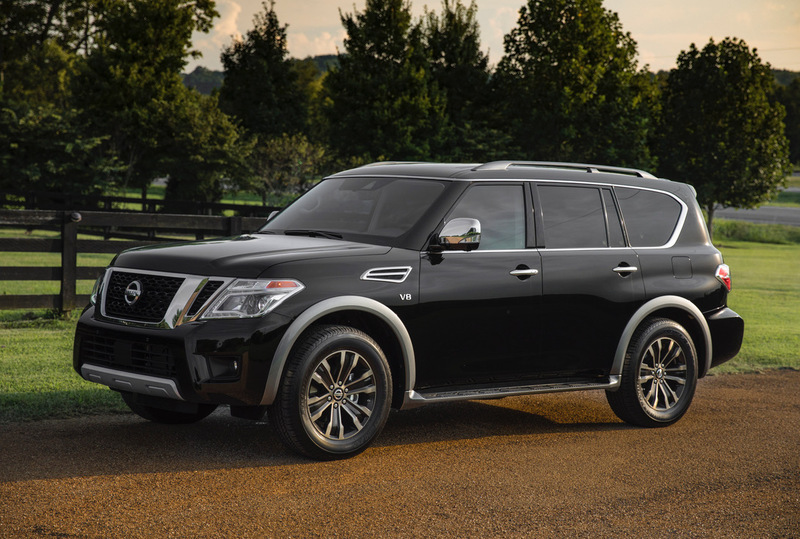 We are looking here at updated front and rear bumper bars, new headlights and taillights and revised alloy wheels. 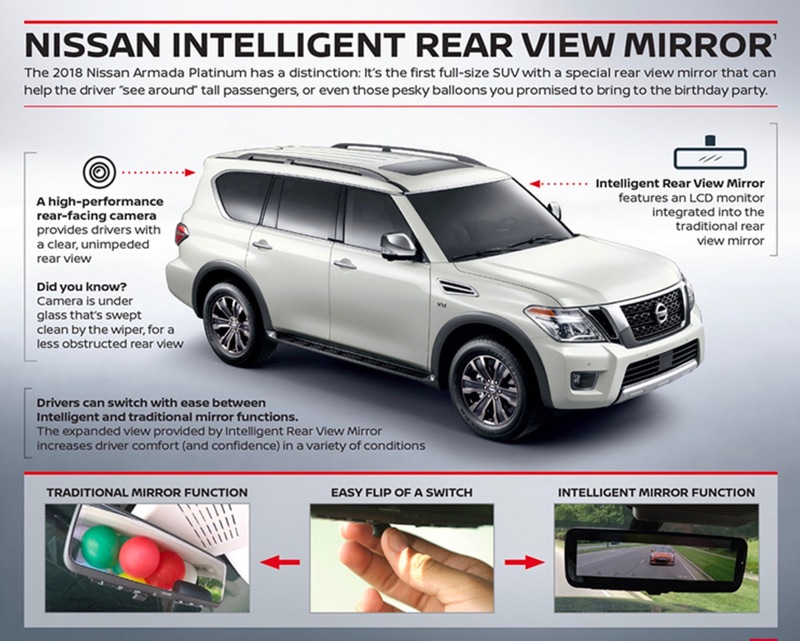 Most of the new changes occur inside, the cabin now coming with the Rear View Camera (I-RVC) technology, the carmaker`s first premium system, which uses a high-resolution rearview camera at the top of the taillgate, that can be switched via a special LCD screen found in the mirror. 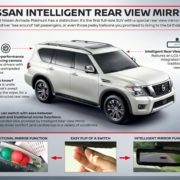 The rear view camera can also function as a regular mirror. 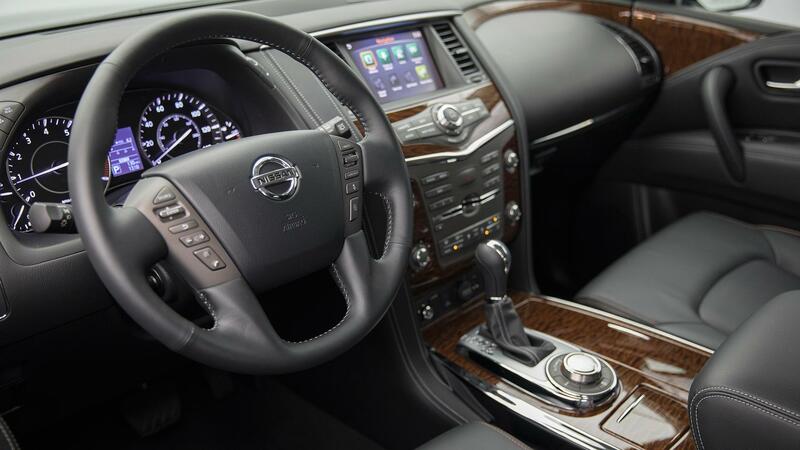 Speaking of high-tech gizmos, the all-new Armada doesn`t dissapoint – it comes equipped with the new 8.0-inch touchscreen interface which uses the latest NissanConnectec Services, with access to Travel Link, USB ports or HD radio. 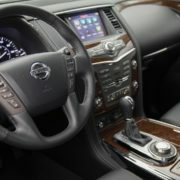 For extra bucks, customers can also opt for the seven-seat or eight-seat configuration. In the engine department, we find the same 5.6-liter naturally aspirated V8 mill, with 298 kW and 560 Nm of torque, paired to a seven-speed automatic transmission.